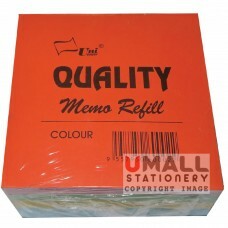 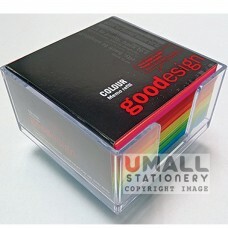 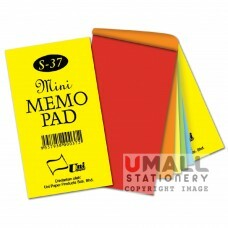 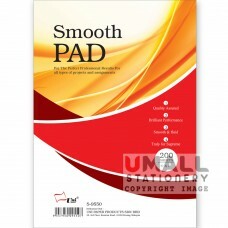 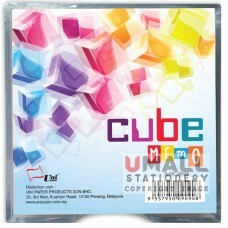 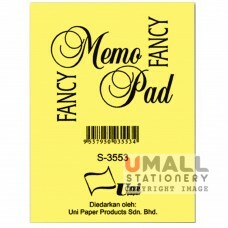 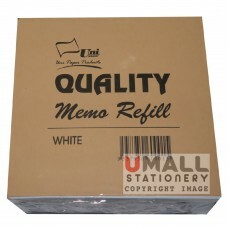 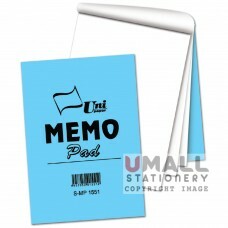 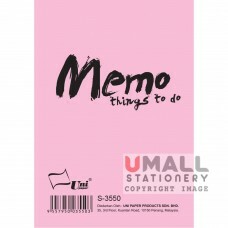 Size: 2" x 3.5" 40pcs/pack Please indicate colour paper inner or white paper inner .. 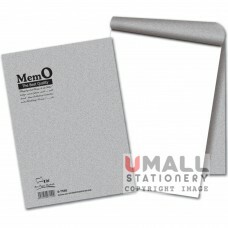 Size: 70 x 100mm 20pcs/pack .. 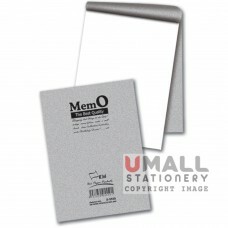 Size: 75 x 105mm 10pcs/pack .. 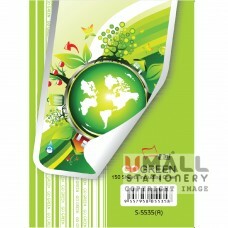 Size: 3.5" x 5" 10pcs/pack .. 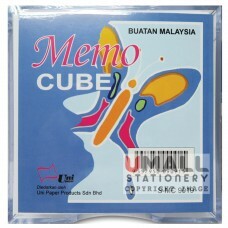 Size: 4" x 4" 6pcs/pack … .. 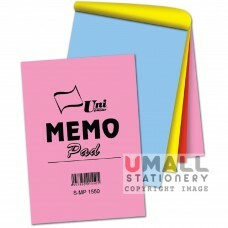 Size: 5" x 7" 10pcs/pkt 200's ..